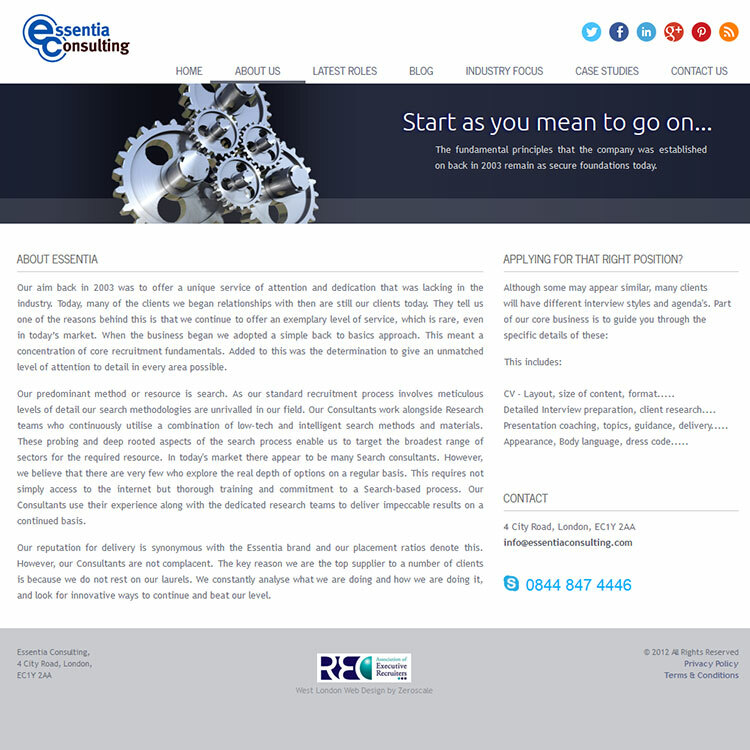 Essentia Consulting is a search based recruitment consulting agency based in the heart of the city of London. 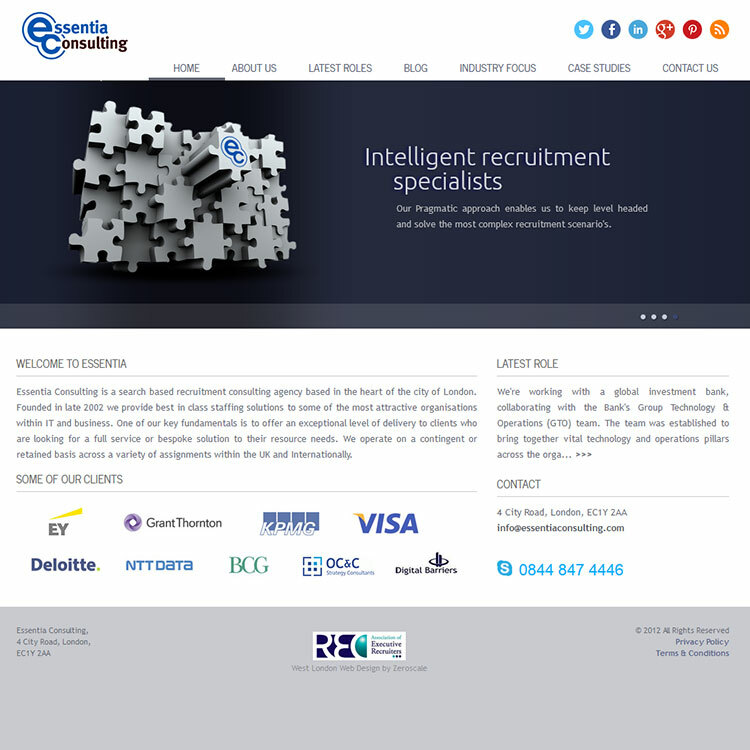 Founded in late 2002 who provide best in class staffing solutions to some of the most attractive organisations within IT and business. 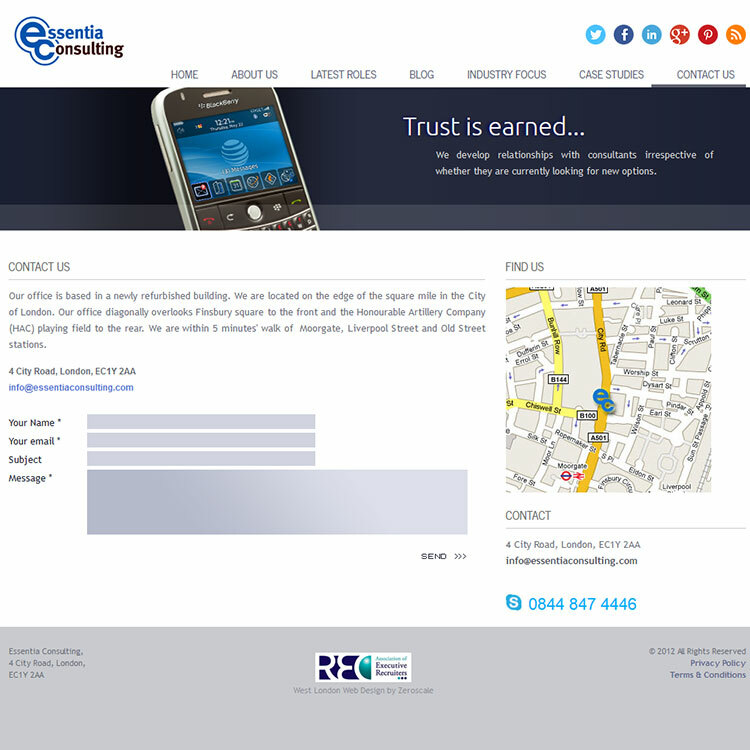 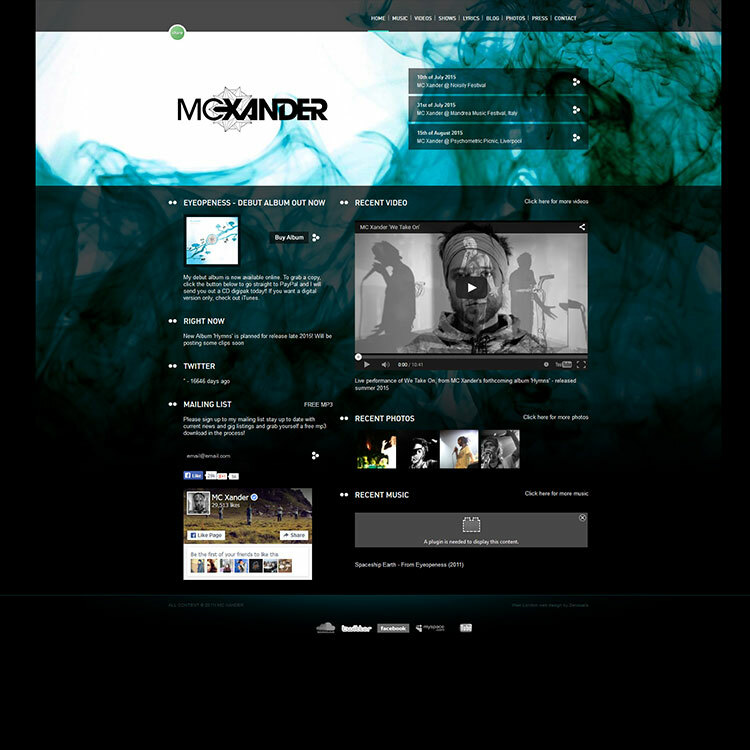 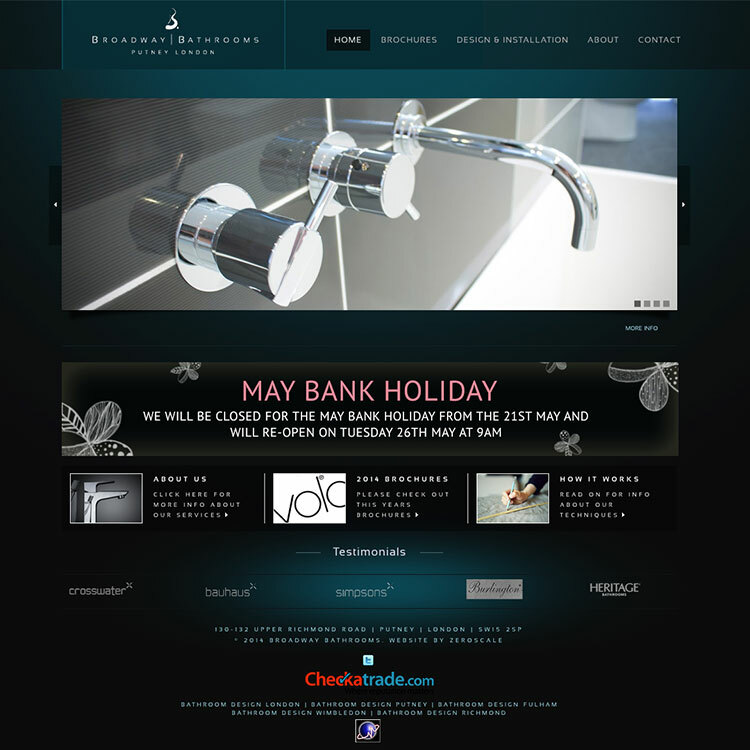 Our Responsibility was to redesign their site from the scratch and develop a powerful backend to manage the site. 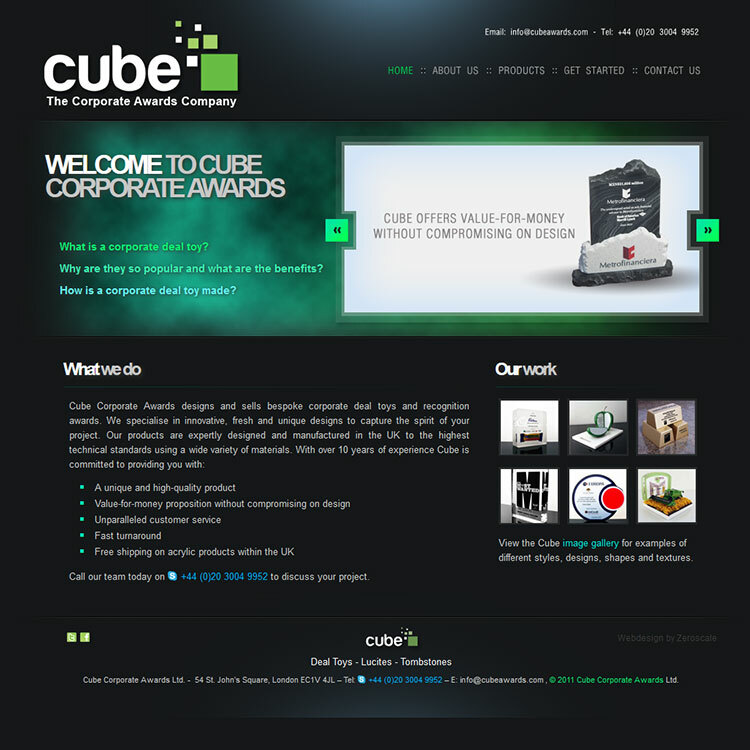 They wanted it a custom made CMS and so we delivered them the exact thing.